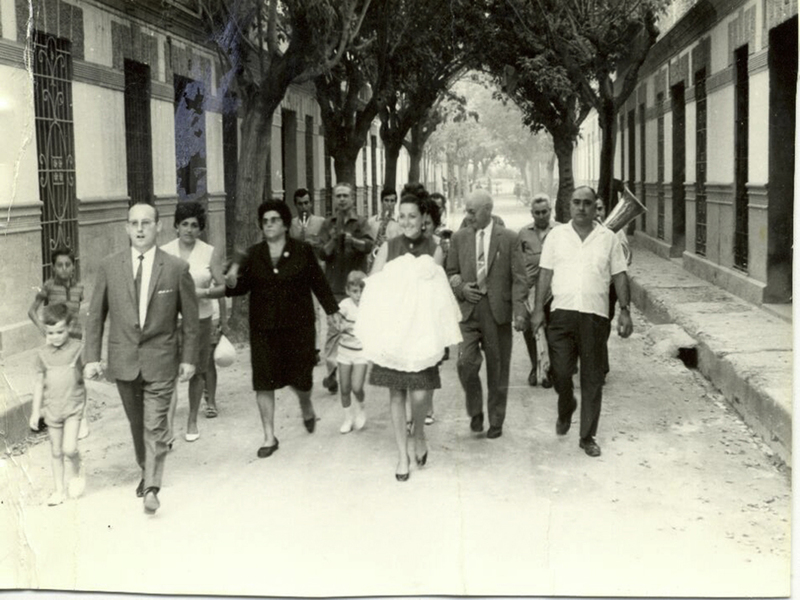 The neighbourhood known as Barrio Mascarell was a street with two rows of some twenty houses on each side. 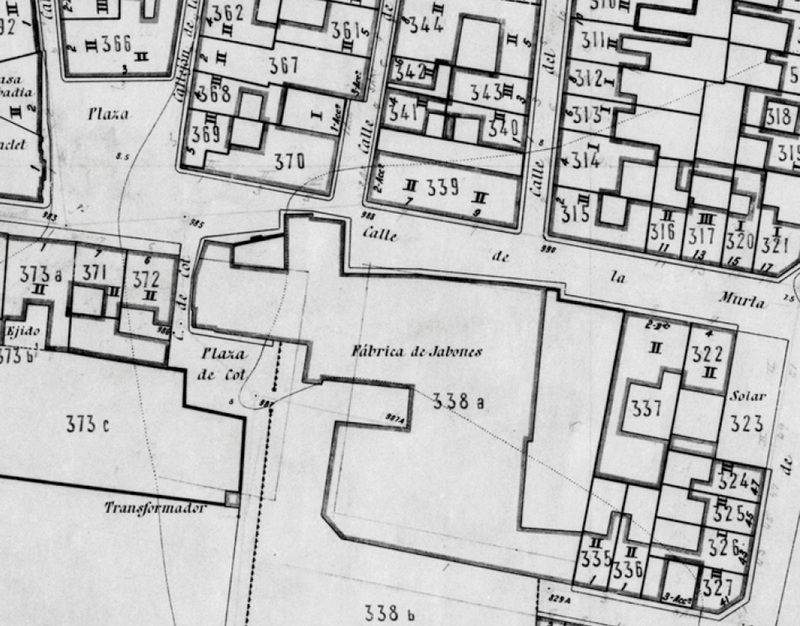 It was located diagonally between the current streets of Emilio Baró, Albocácer, Dolores Marqués and Doctor Vicente Zaragozá, none of which existed at the time. Nowadays, in the 21st century, it is curious to know that during the dictatorship of Miguel Primo de Rivera (1923-1939), the greatest number of cheap housing of Spanish history was built, well ahead of both the previous period and the republican period. 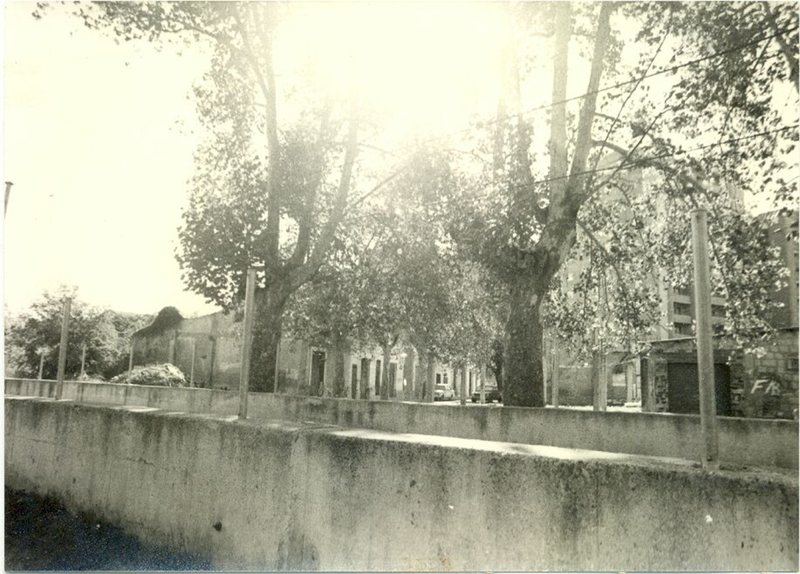 On the northern side of the “trenet” (railway line), there are two important groups of housing were built in 1920. One of them was promoted by The Cooperative of employees of the Company of trams and commuter systems (“trenet” (CTFV)), and another one by the Cooperative “La Prosperidad”. Some of the 32 houses constructed by the first one still exist; they were designed in 1927 and 1928 by the architect Mariano Peset Aleixandre for the station surroundings. But nothing at all remains of the second one. 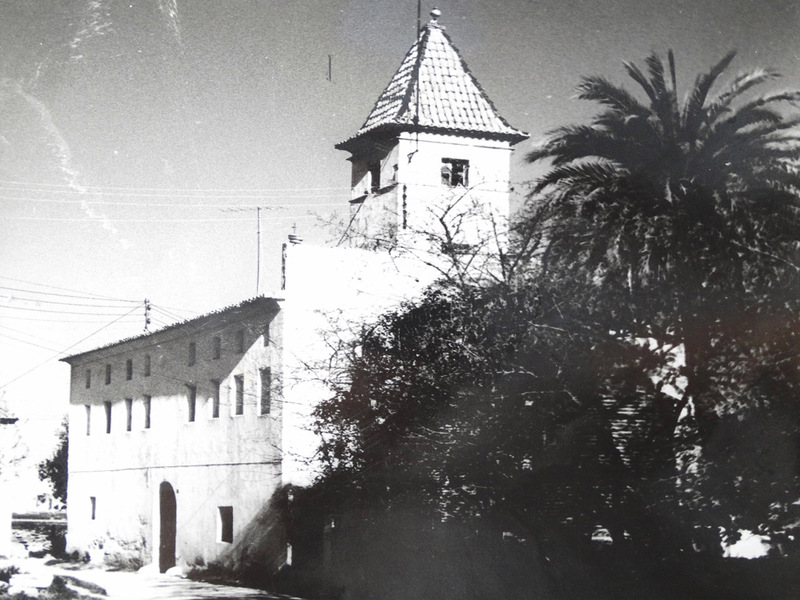 Popularly known as “Barrio Mascarell”, it was built around 1925 between the tracks of the “trenet” (little train) and the Camino Nuevo de Alboraya (New Alboraya Road) on a piece of land belonging to the counts of Trenor, who were also marquis of Mascarell de San Juan. 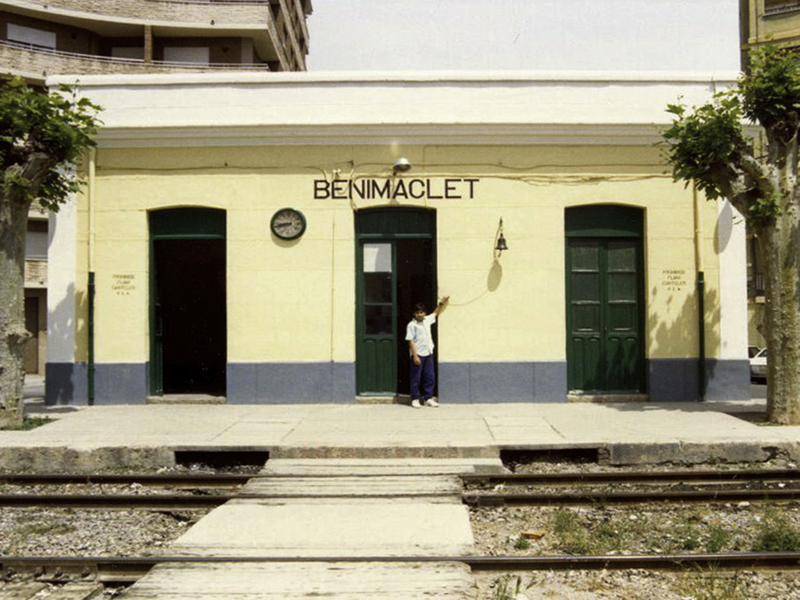 Despite its proximity, it was not perceived as a neighbourhood integrated in Benimaclet and the locals remember it as a neighbourhood of employees of the railway network. 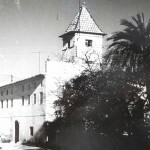 The builder was probably the architect Ángel Romaní Verdeguer, since he also designed cheap housing at that time for the cooperative “La Prosperidad” in Godella. He designed 15 of these houses lined up along each side of a central street full of mulberry trees, named from the beginning Marquis of Mascarell street. The locals remember “small houses with little balconies and painted with lime”. The houses had just a ground floor with a small backyard and a pitched roof parallel to the main façade. They were compact houses divided into two spaces, with the living/dining room in the centre and connected with the backyard, and with the kitchen and a small toilet attached to the back. 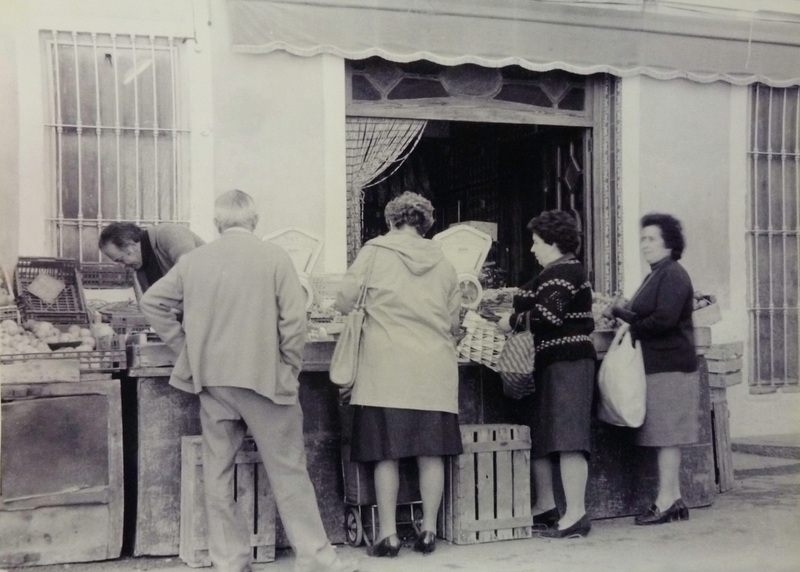 They were built with loans granted by the Caja de Previsión Social del Reino de Valencia (Social Security fund of the Kingdom of Valencia); these had to be repaid within 30 years. The building fronts were based on the simple repetition of entrance door and two windows. The interiors were nicely carried out with modern materials and furniture (cement tile floor, doors with stained glass, tables and chairs inspired by Thonet, typical at the time, lamps, ironwork and matching borders with modernist and art deco designs…). 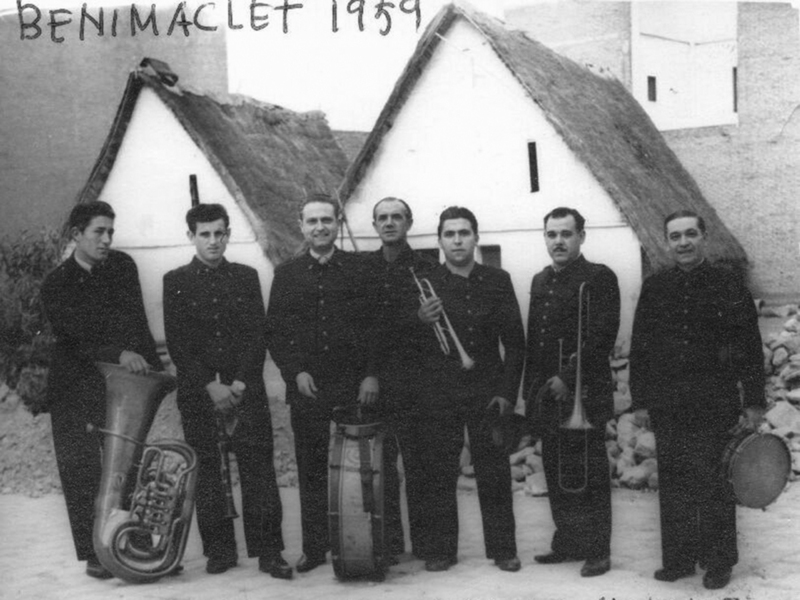 Little by little, “progress” laid siege to these houses, and their inhabitants were forced to move to other places in Benimaclet or the city. Once the houses were empty, poor families moved in and degradation set in the area. Dirt accumulated; there was drug trafficking, etc. During a police raid, various stolen materials were found in the houses. Some people say that it was dangerous to approach the neighbourhood. Others, however, remember it as a place they used to go when they were children to climb trees and to play catch. 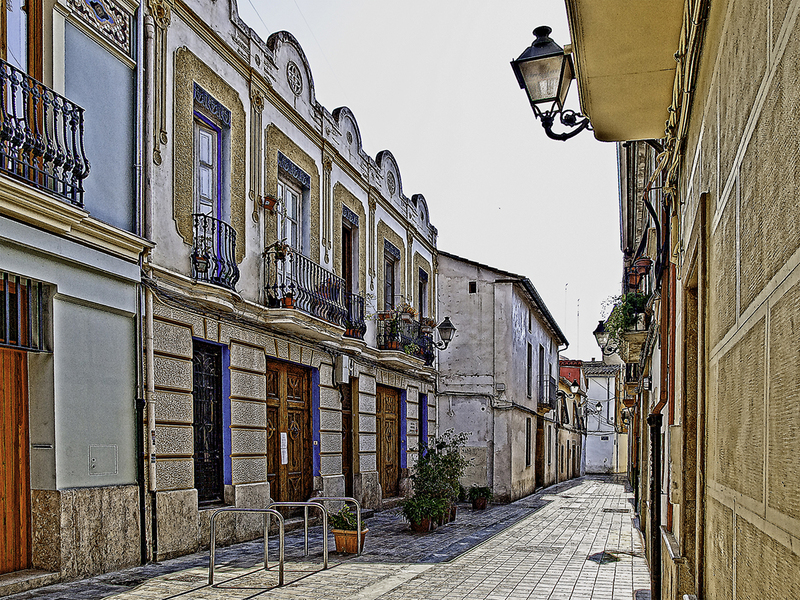 The present buildings were built between the 80’s and the 90’s, while the small houses of the Mascarell neighbourhood gradually disappeared. 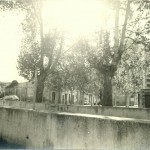 When the railway crossing of Dolores Marqués Street was opened, the neighbourhood of Mascarell disappeared completely.